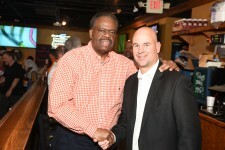 Contact Cynthia Fitzgerald at 615 254-6800 for more information. 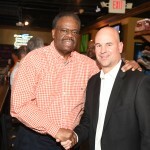 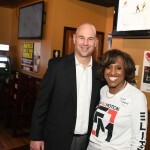 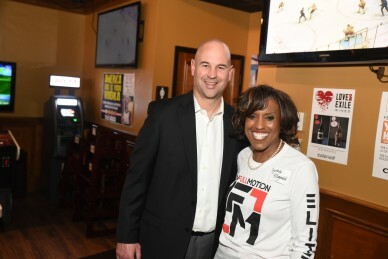 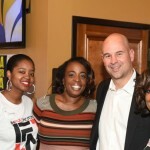 We thank UT head coach Jeremy Pruitt for raising funds for In Full Motion. 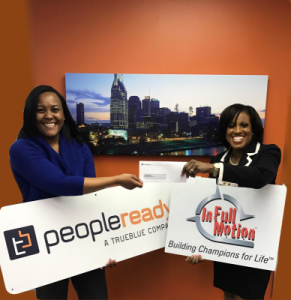 Special thanks to Ramona Cogman and “TrueBlue, The People Company” for awarding In Full Motion a community grant.